There has been fear of fresh crisis in the negotiation between the organised labour and the Federal Government on the new minimum wage. 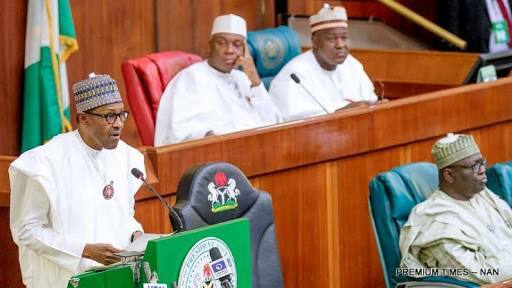 lawmakers would go on another recess on or before the presentation of the bill on January 23, 2019. 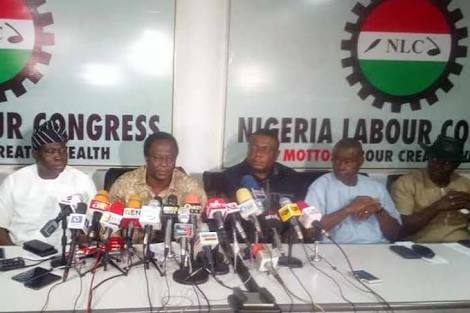 The General Secretary of the Nigeria Labour Congress, Peter Ozo-Eson, told The Punch in an exclusive interview in Abuja that the union was watching the situation with interest and monitoring the activities of the National Assembly and Federal Government on the new minimum wage. Also speaking with The Punch on the matter, the NLC’s Head of Information and Public Affairs, Benson Upah, said the new twist about election timetable and NASS recess were unnecessary distractions.